The dentists at Prescott Dentistry are leaders in Northern Arizona in Integrative holistic dental medicine and Biomimetic Dentistry. As a family- owned business, the practice understands the importance of excellent dental hygiene and oral care and is committed to providing patients the best care in a fun, pleasant environment. From common problems of gum disease to more serious concerns, Prescott Dentistry provides an array of dental services to meet patient needs in one convenient location. 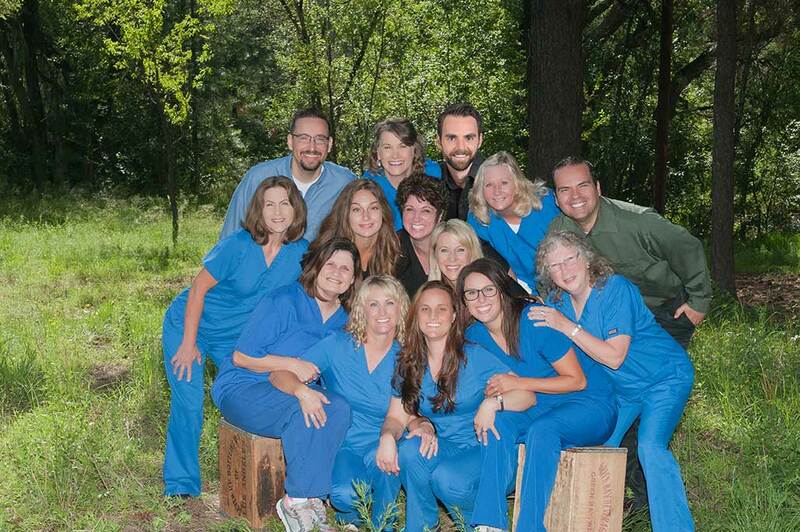 The experienced staff at Prescott Dentistry work together as a team to give patients exceptional quality treatment. We will be the provider of choice in the tri-city area for natural, conservative dentistry and our clients will express their trust through referral of their family and friends. Integrity: We are honest in word and deed. Accountability: We have personal responsibility for our actions and to follow through with our commitments to others. Quality: The dentistry we perform will be of the highest quality and we will stand by our work. Compassionate service: Clients will remember and talk about the fact that the care and attention we give our patients is second to none.